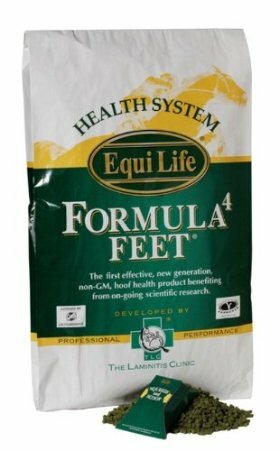 Equi Life Ltd, the distribution arm of the UK’s original podiatry clinic, has launched a ‘New Generation’ equine hoof supplement, Formula4 Feet, providing unique benefits for both horses with poor hoof horn quality, cracked hooves, failure to hold shoes for 6 weeks and weak heels. Robert Eustace FRCVS, Director of the clinic, developed Formula4 Feet in collaboration with Dr. David Frape, the country’s leading equine nutritionist. Mr Eustace is increasingly disturbed by the insidious increase in GM ingredients in horse feeds. He takes the view that the consequences of feeding GM ingredients are unknown and that until extensive research is undertaken, to prove safety both to animals and the environment; it is prudent to avoid such materials. The nutrition for hooves provided by Formula4 Feet leads to obvious improvement in hoof horn quality. 1. Formula4 Feet is the first non-GM hoof supplement to be made anywhere in the world. It is manufactured in the UK in an establishment using the highest standards i.e. positive release system (for raw materials and finished product), drug free (Royal Pharmaceutical Society of Great Britain Establishment No GB218E5000) and UFAS (Accreditation No; 334) approved complying with ISO 9001 standards. 2. Formula4 Feet has gained approval by the Vegetarian Society due to there being no ingredients of animal or molluscan origin and to the ethical production and development policies which Equi Life employs. 3. Each batch of Formula4 Feet is tested free of substances listed in the Common Feed Contaminants Screen, before it is offered for sale. Products including these substances would result in a positive dope test under FEI and Jockey Club rules. Testing is performed at the world’s leading equine forensic laboratory. 4. Formula4 Feet has been subjected to independent research at the University of Berlin, the world renowned keratin institute. 5. 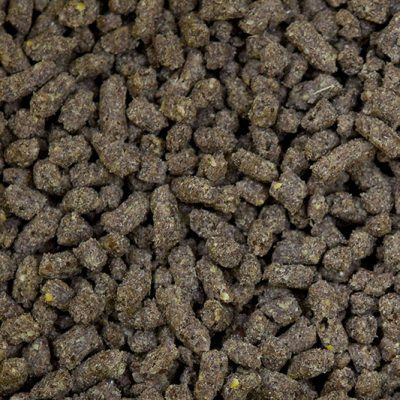 Formula4 Feet provides over 65 micronutrients, in a highly palatable pellet. These include 13 vitamins, 18 amino acids, 16 minerals, 4 antioxidants, and essential fatty acids, including omega 3’s. Due to its comprehensive formulation Formula4 Feet is an excellent general supplement to help keep your horse in tip top health. 6. Formula4 Feet provides 20mg biotin daily for a 450 kg horse. Most studies on the effects of hoof horn following supplementation with biotin indicate that 20mg daily is necessary to achieve consistent improvement. 7. Formula4 Feet provides over 3 grams of calcium per day balanced with magnesium and phosphorus. Calcium has been shown to be important in inter-squame attachment in hoof horn. 8. Formula4 Feet provides zinc as both organic and inorganic forms, providing optimal availability, yet allowing the horse to retain intestinal selectivity during absorption. Zinc is important for correct hoof horn and skin growth. 9. Formula4 Feet contains methionine, an important natural sulphur containing amino acid. Methionine is necessary to provide the building blocks of strong hoof horn. 10. Formula4 Feet provides generous amounts of phospholipids, from natural ingredients. Phospholipids are essential dietary components for incorporation into all cell membranes. This function is vital throughout the body, not only in the hoof, where phospholipids are intimately involved in keeping the horn healthy and maintaining a normal water balance. 11. Formula4 Feet contains no cereals and no added selenium. 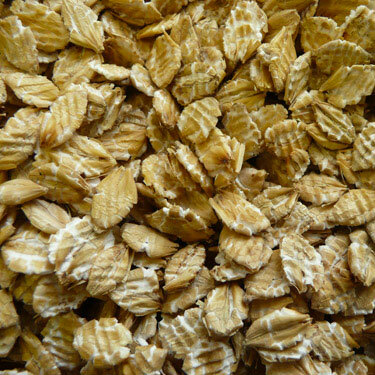 Cereals are high in soluble carbohydrates. Excessive selenium is thought to contribute to hoof horn infections and can be toxic if over supplemented. Selenium toxicosis causes poor horn development with a dry scaly appearance to the hoof and if given in greater amounts can lead to the horse shedding its hooves or even death. 12. Formula4 Feet contains Vitamin D which is important for the healthy growth and remodeling of bones. Vitamin D is particularly vital for horses which receive little access to sunshine. 13. One of the main causes of acute founder is obesity. Research at our clinic indicates that obesity may be the forerunner of a more serious hormonal disease. 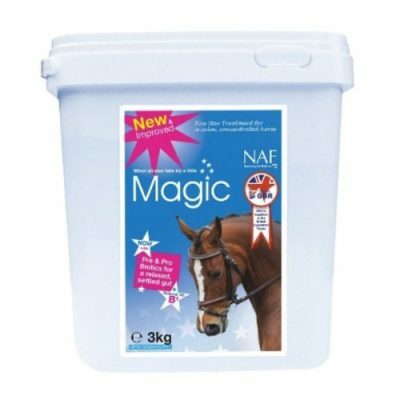 Formula4 Feet is a revolutionary new formulation which provides nutritional support to keep your horse healthy. Formula4 Feet should be used in combination with a low calorie, high fibre diet; the natural way. 14. Formula4 Feet contains the amino acids lysine and threonine. Lysine and Threonine are the two most important rate limiting amino acids, they are essential for the horse’s correct metabolism in order to assimilate all the goodness from his food and maintain healthy. 15. Formula4 Feet contains optimal levels of antioxidants including heat stable Vitamin C, Vitamin E, copper and BHT. Antioxidants not only help keep Formula4 Feet in fresh condition but, when assimilated, maintain the oxidative balance in tissues. 16. Formula4 Feet contains omega 3 fatty acids, which by their competitive metabolism, during the desaturation of n-6 fatty acids to the inflammatory eicosanoids; maintain a normal balance of these intermediates in the tissues. 17. Formula4 Feet contains the amino acid arginine, which is the precursor for the formation of nitric oxide. Nitric oxide is a powerful vasodilator i.e. causes the blood vessels to widen. 18. Formula4 Feet contains balanced amounts of bioavailable magnesium and inorganic calcium. Experience at the clinic indicates that the balance of these two cations optimizes the health of your horses and ponies. 19. Formula4 Feet contains Riboflavin which is important for efficient energy metabolism and healthy skeletal muscles. 20. Formula4 Feet contains natural plant sources of Vanadium and Chromium. Vanadium is vital for insulin intra-cellular signaling. 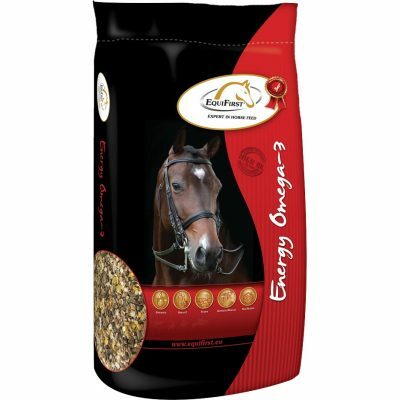 Chromium, in combination, is involved in the formation of glucose tolerance factor by the horse. Glucose tolerance factor is vital in order to maintain normal glucose sensitivity. 21. Formula4 Feet contains tyrosine and phenylalanine, both important precursors of the neurotransmitter dopamine. A dopamine agonist is the basis of the only UK licensed treatment for those older curly coated equines. 23. Formula4 Feet contains short chain oligosaccharides from natural ingredients. 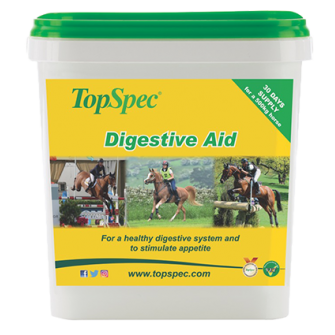 These have been shown to be important in maintaining a healthy microbial population in the horse’s hindgut. Oligosaccharides help to “bind” some species of pathogenic bacteria, further promoting intestinal health. 24. Formula4 Feet contains the amino acid tyrosine and the element iodine, which when combined, form thyroxine, the thyroid hormone. Adequate thyroxine is necessary for optimal energy metabolism and promotes a normal metabolic rate and a healthy hair coat. 25. Formula4 Feet comes in recyclable bags and sacks resistant to moisture and u/v light.